Happy Monday!! 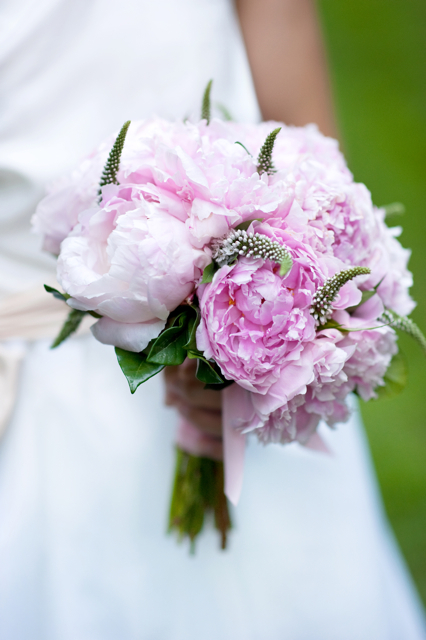 We have great news, two of our bouquets have been featured in the latest issue of Brides Magazine. This issue is loaded with wonderful wedding inspiration and we are so glad to be included. Make sure you get your copy ASAP. 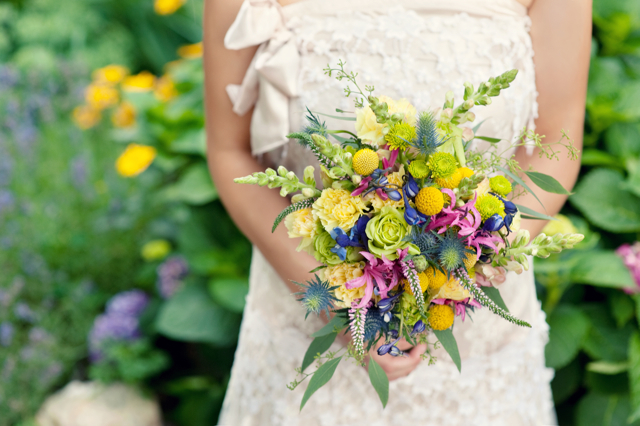 Both of these lovely bouquets were photographed by photographer Anne Robert. Anne and I did a little photo shoot over the summer. At the time we never imagined that the bouquets would become famous but hey, that's the point of a photo shoot right! The lovely torso belongs to my daughter Abby, and now her torso is famous too. The good news keeps on coming!!! TAKE ME TO YOUR HEART…..LISTENING TO YOUR HEART…..BRING ME FOR AWAY…..